Ars Technica is reporting on malware found preloaded on new Android phones, which sounds pretty scary at first, but the problem is easily avoided so read on. A commercial malware scanner used by businesses has recently detected an outbreak of malware that came preinstalled on more than three dozen Android devices…The malicious apps weren’t part of the official ROM firmware supplied by the phone manufacturers but were added later somewhere along the supply chain. In other words, the malware wasn’t installed by anyone working at the manufacturer’s facility, it was installed at some point between the time the phones left the factor(ies) and the time they were sold. First, only buy tech devices from trusted, name-brand stores, not small shops, non-branded kiosks and independent sellers. 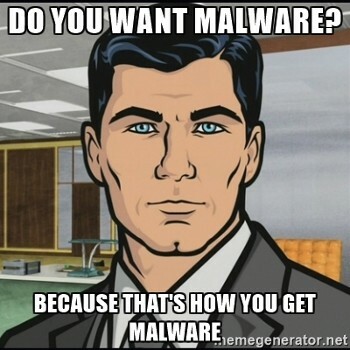 Second, install a malware scanner app on your mobile device and run it: first, when you initially get the device, and again, regularly. Most computer antivirus software services offer a free, mobile app version of their service to their subscribers, so it doesn’t have to cost you anything to extend the same level of protection from your home network to your mobile device. Conclusion: as is so often the case, a little common sense and some reasonable precautions can keep you out of trouble on this one. 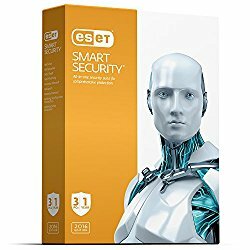 ESET SMART Security is the antivirus, anti-malware software many tech professionals trust, yet it’s intuitive enough for consumers to use and understand. Simple menus, real-time or scheduled scanning, suspicious website warnings and instant quarantine of suspicious content and sites—all without dragging down the computer’s performance—have made this product an award-winning favorite year after year. And of course, it includes a free, mobile app version.